Martin is an active contributor to The Arlington Free Clinic as a Special Gifts Committee member. 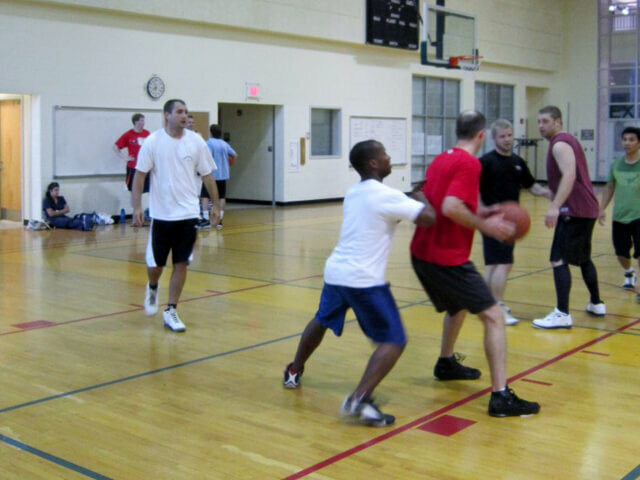 Every July he hosts a competitive 3 on 3 basketball tournament that raises money on behalf of the clinic. If you like to play and want to give to a good cause, give us a call and we will sign you up. 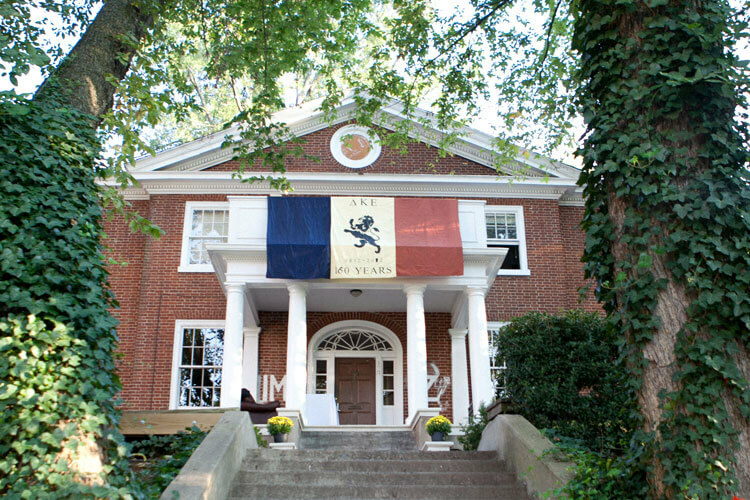 Couric Krebs Financial supports the University of Virginia in a multitude of ways. Currently Martin is the acting alumni advisor for the Delta Kappa Epsilon fraternity. It provides an opportunity to stay connected on grounds while providing guidance and education on leadership to the active members. The Jefferson Area CHIP organization has one of the most important and impactful missions for the community. They partner with families to create nurturing home environments and promote health and well-being for kids. Our office is honored to support them and their efforts by sponsoring the annual Imagine Awards.